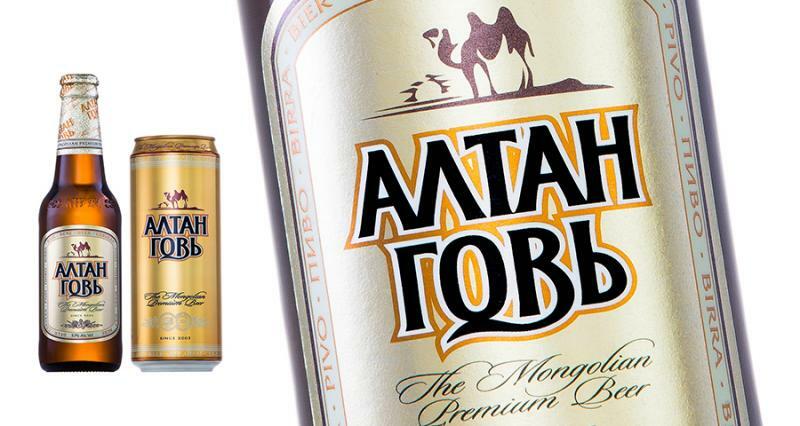 some of the world's best beers from Belgium, the Carlow Brewing Company in Ireland and APU in Mongolia. 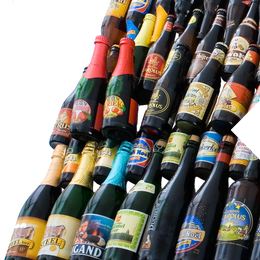 We love our beers at PREM1ER and we have the best selection available in the market! 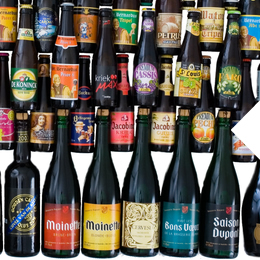 Kasteel, Bavik, Max, Carolus, St. Louis, Brigand, Petrus, Wittekerke, Pilaarbijter, Duvel, Rochefort and many more. 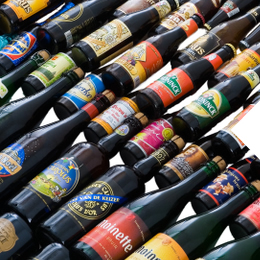 Currently PREM1ER has over 45 different Belgian Beers to choose from, and the portfolio is growing rapidly. 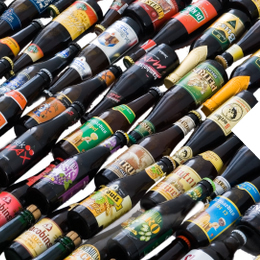 Contact us for our current list of Beautiful Belgian Beers. A Beer lovers heaven! Carlow Brewing Company brew a range of products inspired by traditional Irish beer styles (stouts and ales) and we also brew our own interpretation of a range of international beer styles. Seasonal and limited edition beers include a range of cask conditioned real ales. AWARDS: Gold Medal at rhe Dublin Craft Beer Cup 2013. Silver Medal at "Beoir" Annual Irish Beer Awards 2013.Highly commended at the WorldBeers Awards 2009. Highly commended at the International Beers Challenge 2009. Silver / Highly commended at SHOP 2009 - Dublin. AWARDS: ﻿﻿Best Beer 2010 by Irish Craft Brewers Association. Bronze Medal at the Dublin Craft Beer Cup 2013. O' Hara's Curim - Wheat Beer (4.3%) was inspired by an old Celtic word for beer and echoes the Celtic heritage of the place where Curim is brewed today. Curim Gold has a higher hop rate than mainstream wheat beers and was critically acclaimed by the late Michael Jackson when he selected it amongst his top 10 favourite wheat beers in the world. Curim is fruity and refreshing with undertones of peach, banana and plum and finishes with just a hint of hops to provide thirst-quenching satisfaction. AWARDS: Selected as "one of the worlds Ten Best Wheat Beers" by world renowned beer critic the late Micahel Jackson. Silver Medal at the IrishBrewers Awards 2001. ﻿O' Hara's Irish Stout (4.3%). Think of Irish beers and you think of Stout! Drink an O’Hara’s and you are drinking a “True Irish Stout”! This multi-award winning traditional dry Irish stout, deep black colour with a reddish hue when held to the light, pours with a thick creamy head that is almost tan in colour. It has a robust roast flavour with a full bodied and smooth mouth feel. The roast flavours lead to a dry espresso like finish. ﻿AWARDS: "This award winning full-bodied and luxuriously smooth dry Irish Stout brings one back to how Irish stouts used to taste" - John McKenna, Irish Times). Championship Trophy & Double Gold Medal - International Brewing Industry Awards 2000. Silver Medal at the BTI World Beer Championships 2009. 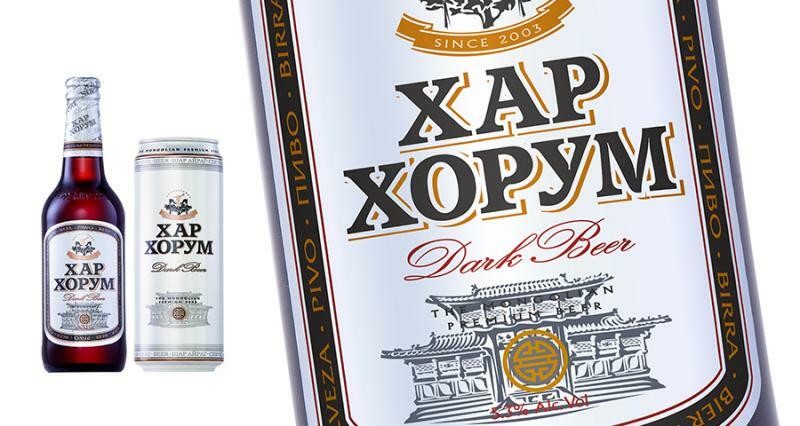 Silver Medal at Beer International Awards 2011. Bronze Mdal Stockholm Beer Festival 2008 & 2012. Bronze Medal at Dublin Craft Beer Cup 2013. AWARDS: Gold Medal at the Dublin Craft Beer Cup 2013. Best on trend for "keeping it real" - Marketplace 2010 - Dublin. 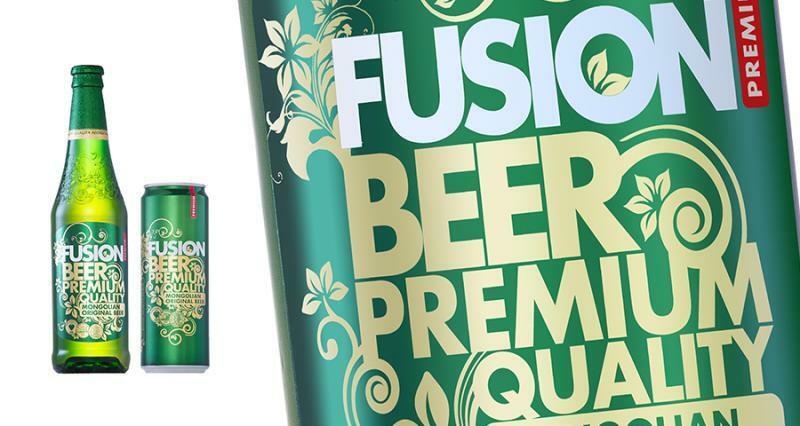 Representing trendy lifestyle and uniqueness with a blend of new design, Fusion brand offers refreshingly silky taste to light beer enjoyers. User friendly bottle design and a twist-off cap adds groove to this brand. Fusion, a blend of German technology and American style, was first brewed in 2009. Alcohol content is 5.0%. Call us today at +853 2881 1000 or e-mail us at contact@premiergroupworld.com for details of our PREM1ER brand portfolio, pricing information and special offers. 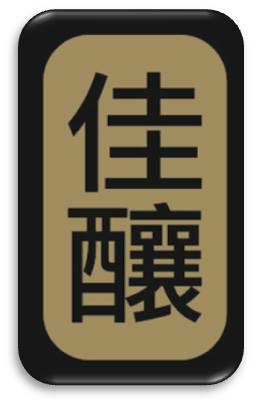 PREM1ER is dedicated to bringing the "best of the best" spirit, wine and beer brands to your door. The PREM1ER team is at your service.